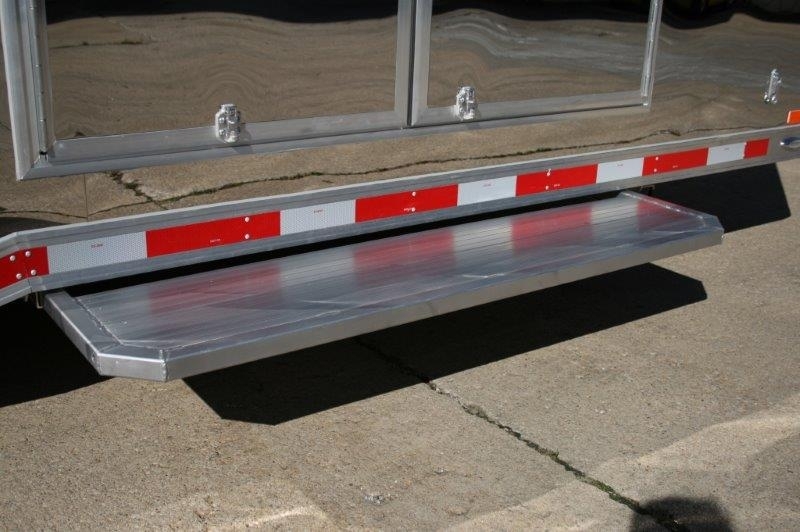 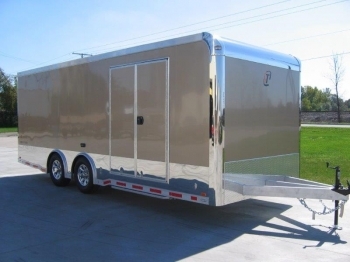 Custom aluminum trailers are our specialty. 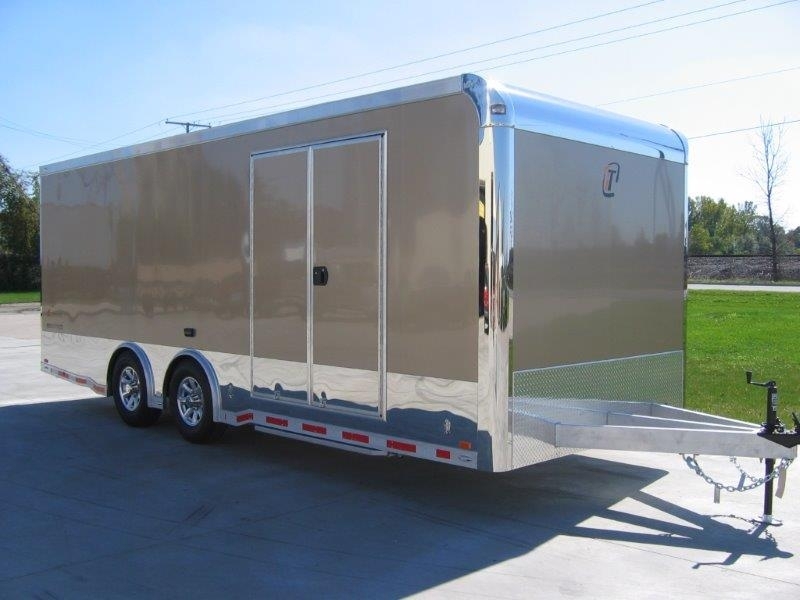 This is another great looking iCon Series Aluminum Race Car Trailer that we have upgraded and added some special options to personally fit the needs of its owner. 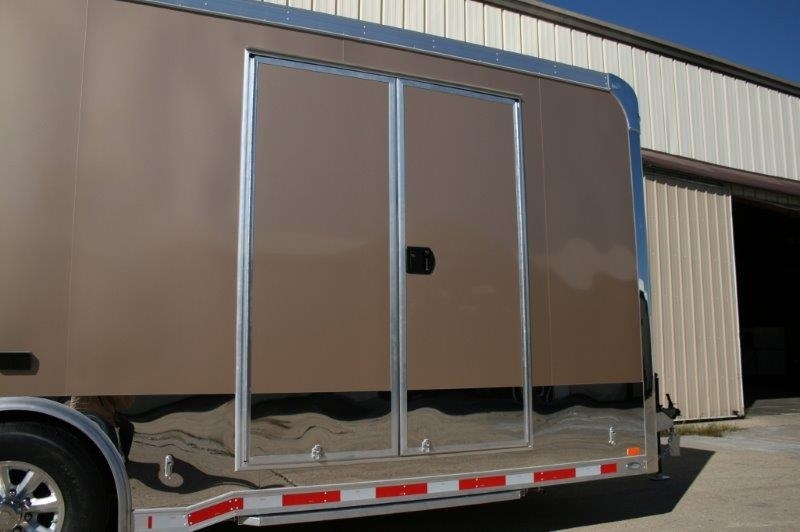 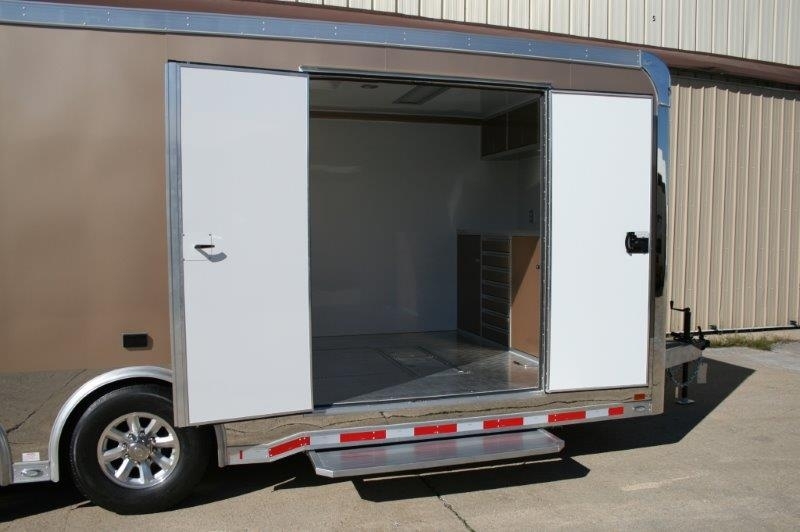 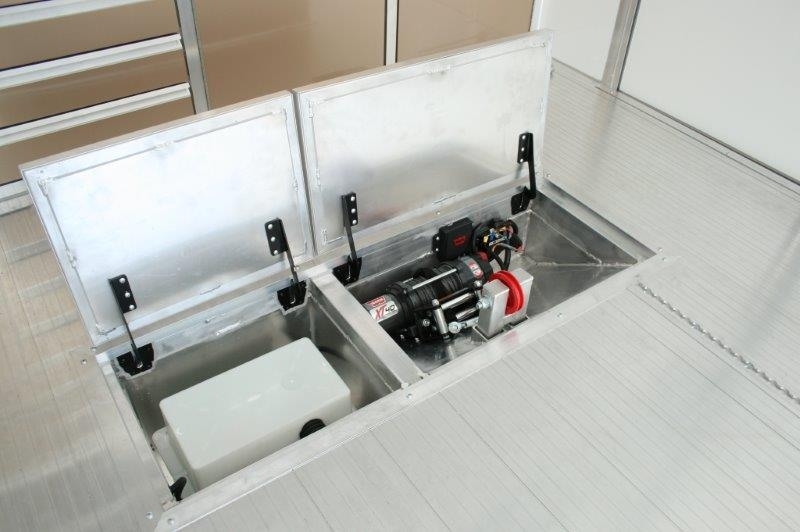 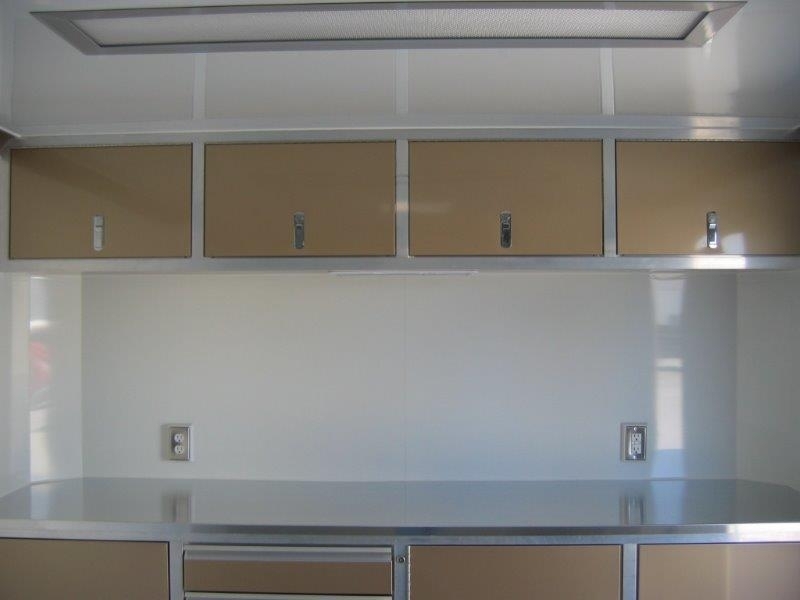 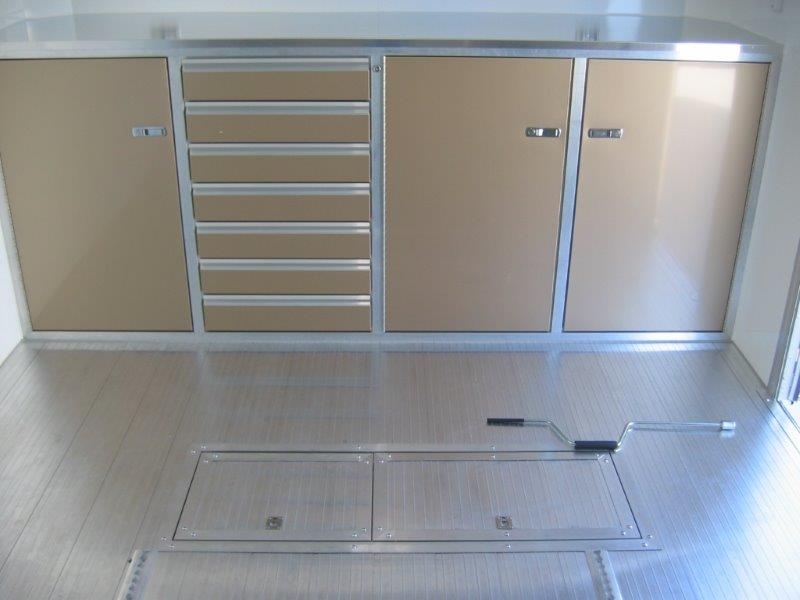 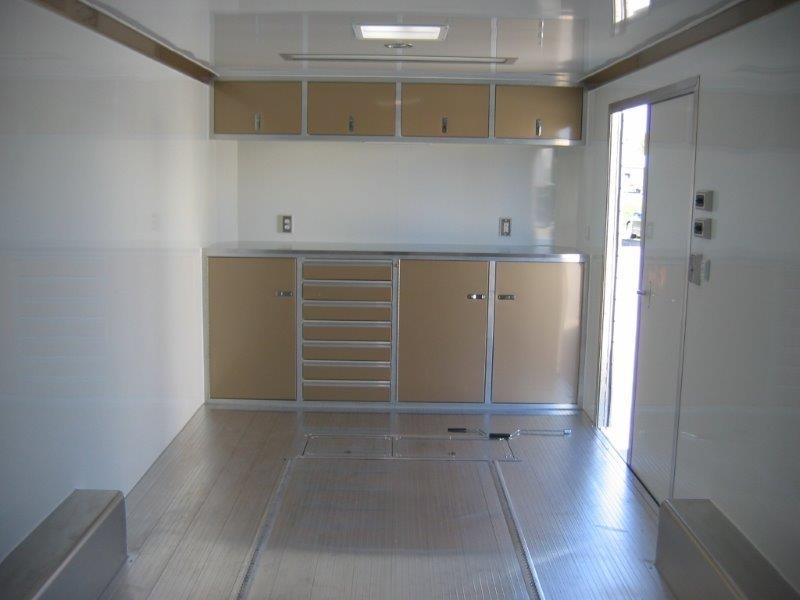 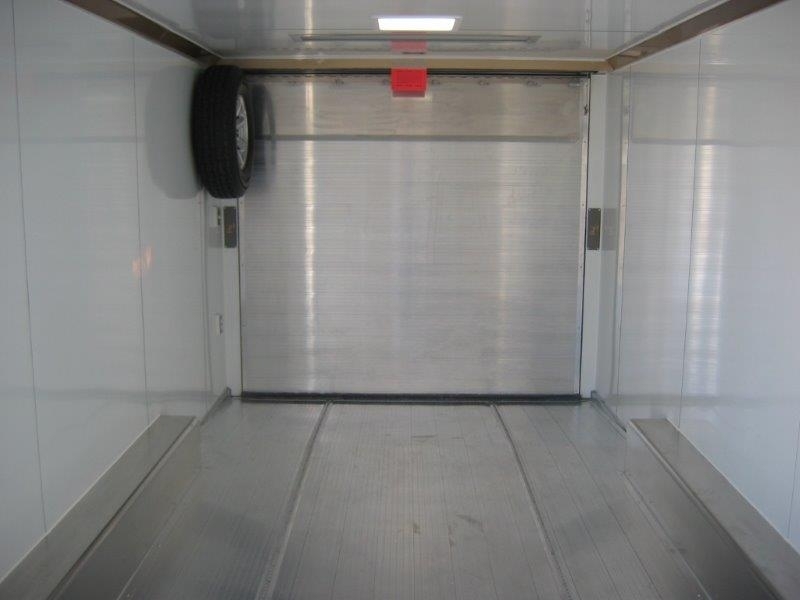 This awesome 22' Aluminum Race Trailer includes double side doors, custom cabinets, electrical and more. 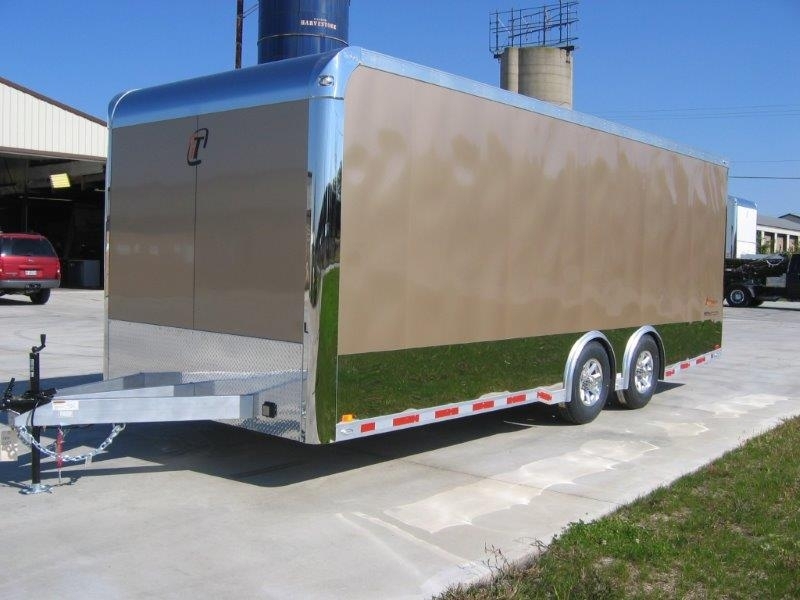 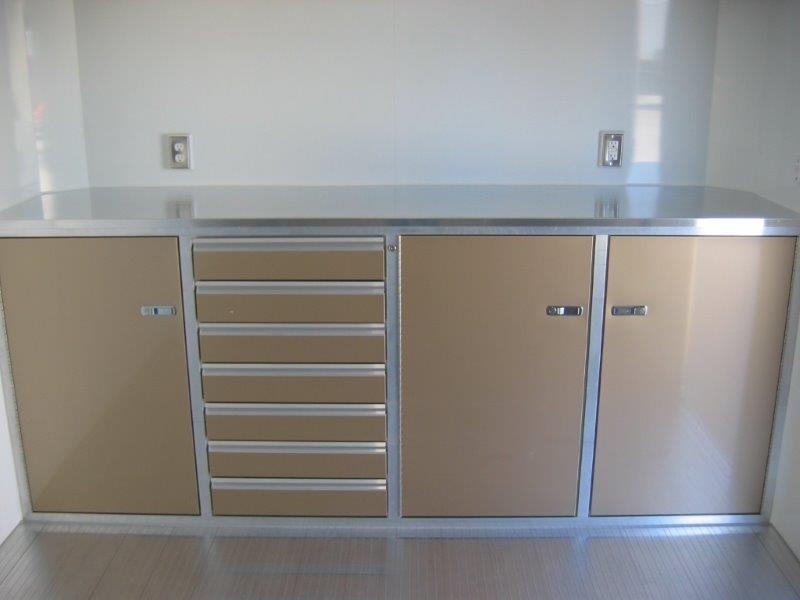 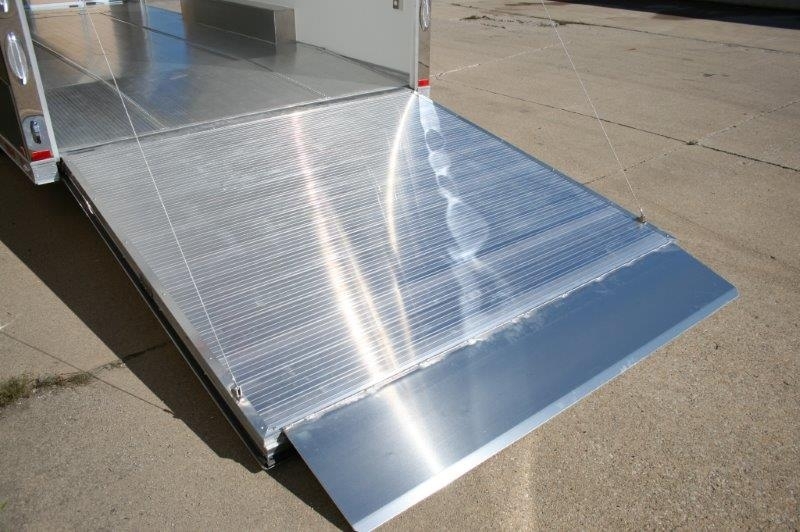 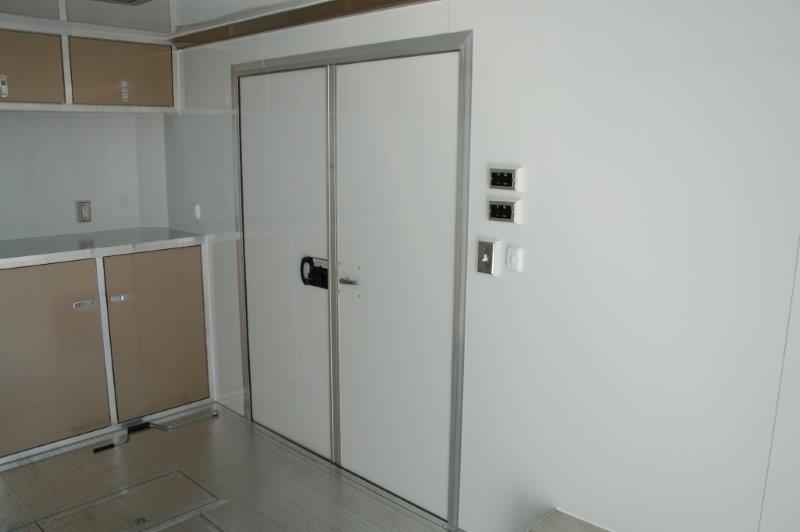 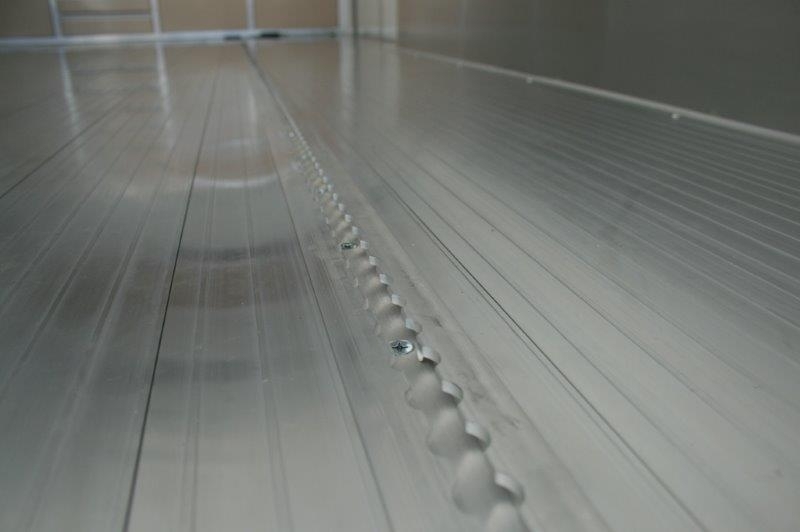 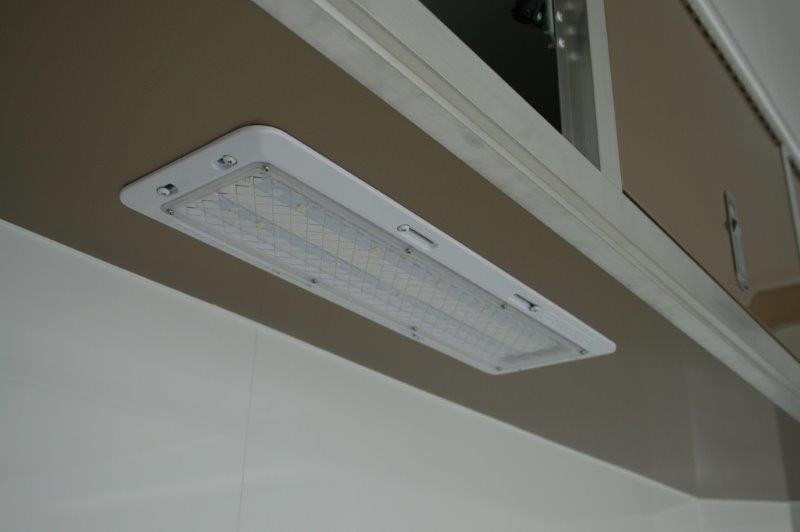 Take a look at the images and let us know the options you want in your custom aluminum trailer. 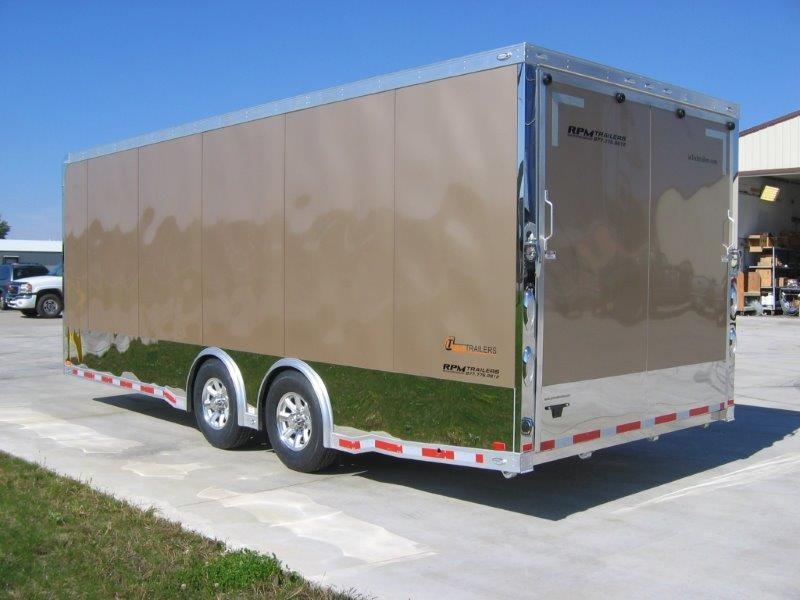 Custom Trailer designs by RPM Trailer Sales. 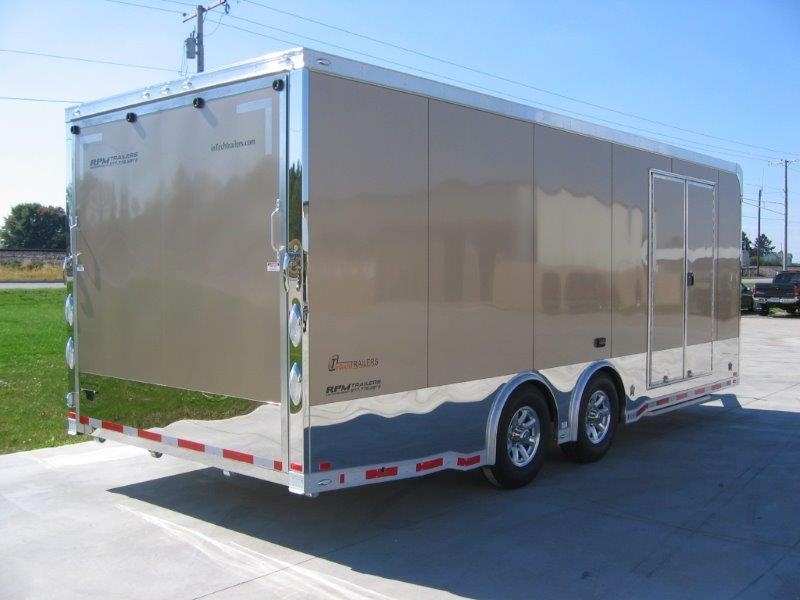 Contact us today at 706-654-2882 for details on this trailer or any of our custom trailer designs.